Human Rights Watch (HRW) has said Turkey’s newly-drafted anti-terror law normalizes the powers that the Recep Tayyip Erdogan’s government enjoyed under the State of Emergency in the aftermath of the July 15, 2016 failed coup. On July 18, 2018, the Turkish government ended the State of Emergency, introduced after the 2016 coup attempt. 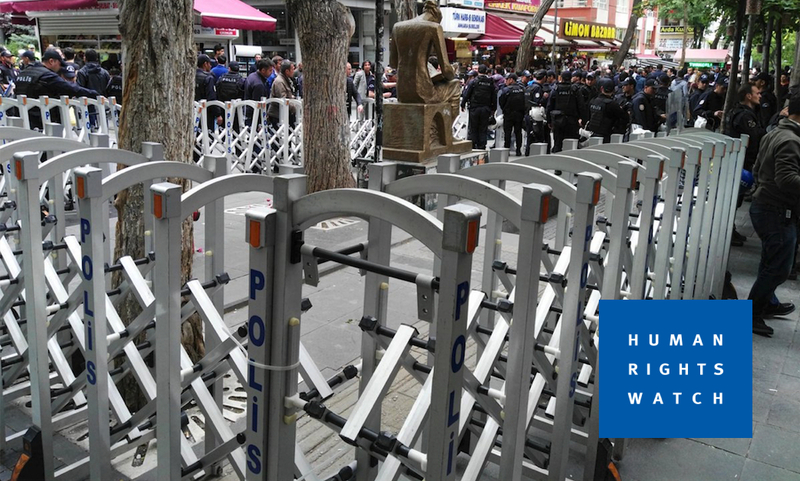 Yet, the new anti-terror law that was drafted to replace the State of Emergency keep many emergency Powers in place, HRW said in a written statement on June 20. What follows is the full text of the HRW’s statement. A draft law being rushed through Turkey’s parliament will preserve many of the abusive powers granted to the president and executive under the country’s recent state of emergency, which formally ended on July 18, 2018, Human Rights Watch said today.